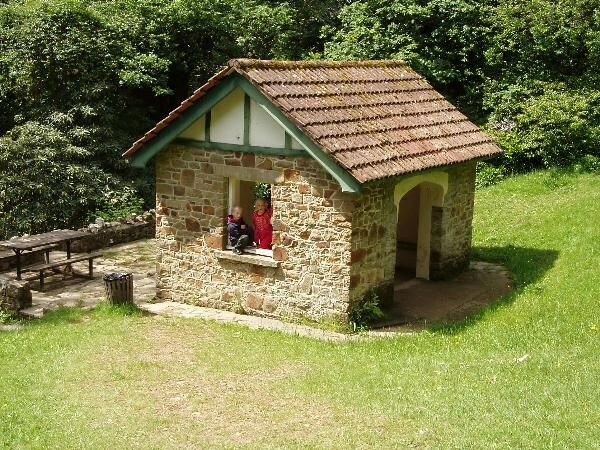 This cache requires a walk around Clyne Gardens which is internationally famous for its superb collection of plants and trees. There are 5 specific places to visit within the gardens in order to find the final cache location which lies approximately 250 metres away. William Vivian, the millionaire of Clyne purchased Clyne Castle in 1860 and lavished time and money on it to reflect his wealth. The estate passed to his nephew, Algernon, ‘The Admiral’ in 1921. He had the greatest influence on the gardens as we see them today. 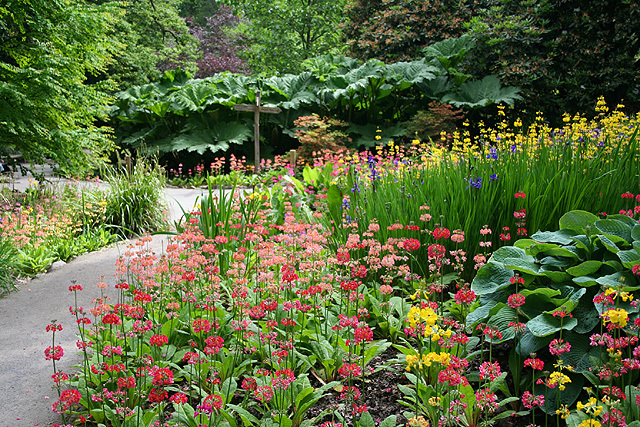 Clyne now has around 2000 different plants and each May a celebration of “Clyne in Bloom” is held with many special events. 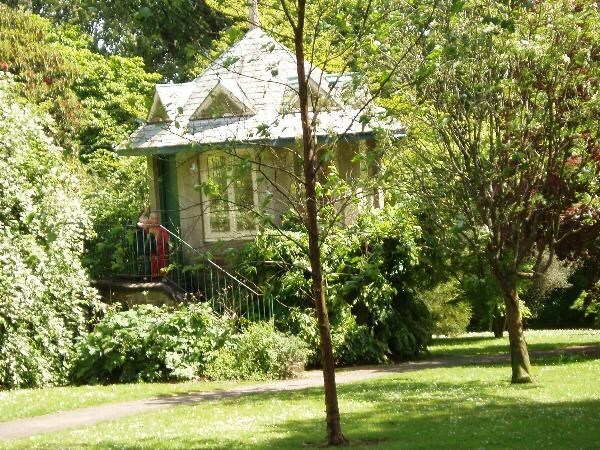 Clyne Gardens are situated just a short step from the seafront at Blackpill. When travelling from the City Centre along Mumbles Road A4067, drivers should turn right at the Woodman Public House and right into the free car park at N51 35.778 W003 59.796. These co-ordinates have been used for the cache description as the final cache can be accessed most easily via the car park after a tour of the gardens! At the entrance to the gardens (N51 35.763 W003 59.874) a large notice board shows a map of the area where the locations of each stage of this multi-cache can be identified. 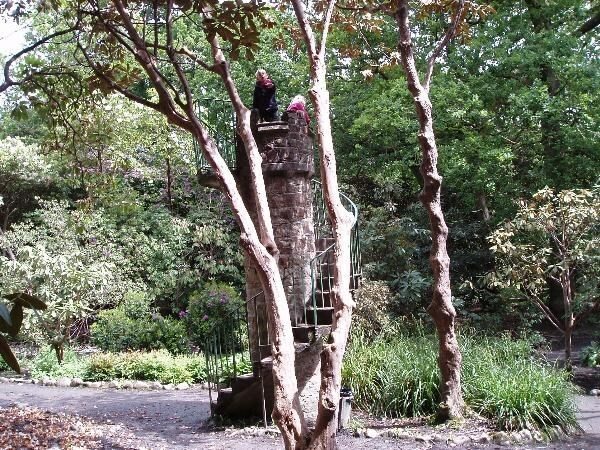 Stage 1 lies at the Tower (N51 35.765 W004 00.042) which was originally built as a viewing tower for the Admiral to overlook his collection of Rhododendrons and out towards the sea. Q. How many steps? A. V = 14, 16 or 18. The recommended route to Stage 2 is alongside the stream passing the Bog Garden and Japanese Bridge. Stage 2 lies at Joy’s Cottage (N51 35.694 W004 00.439) which was built as a miniature cottage for the amusement and education of the Admiral’s daughters. Here they were taught by nannies to read, write and cook. How many windows? A. W = 2, 4 or 6. Stage 3 takes you to the Dogs Graves (N51 35.800 W004 00.390). These small gravestones commemorate the Admiral’s family pets. Stage 4 lies at the Gazebo (N51 35.825 W004 00.276). This was built as a lookout for the Admiral to view incoming ships as they entered Swansea Bay. It is protected by a fine Monterey Pine. How many sides does this building have? A. Y = 6, 8 or 9. Stage 5 lies at the Italian Bridge (N51 35.813 W004 00.104). A one time water feature of the Castle grounds, this survives in isolation with the plinths that originally supported marble statues. How many upright pillars form part of this feature? A. Z = 5, 7 or 9. 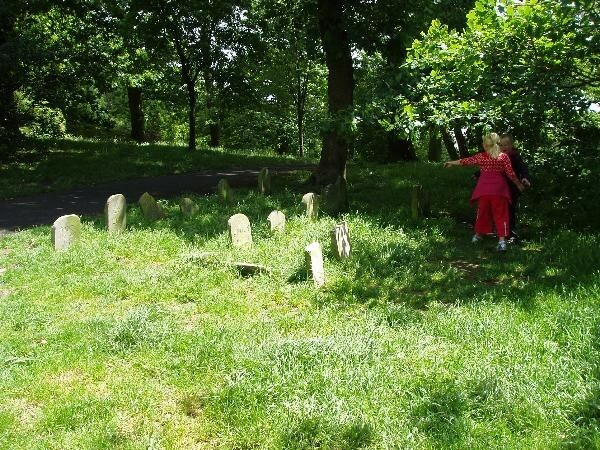 There is plenty of seating available for those wishing to enjoy the area whilst solving the final cache location which lies at N51 35.ABC W003 59.DEF. 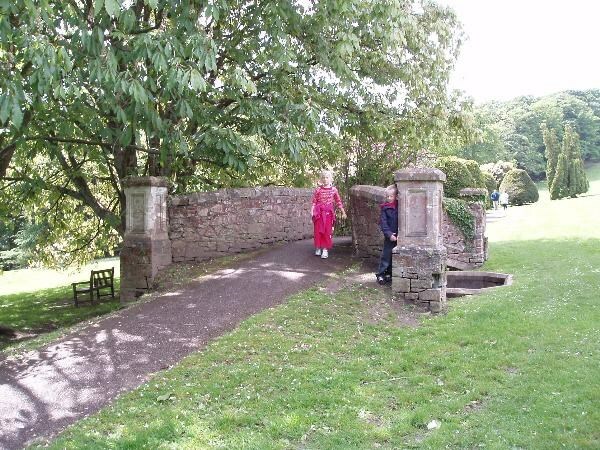 The easiest ways to reach this interesting old feature are by returning to Mumbles Road and walking along the footpath to the entrance to Clyne Valley Country Park. The cache is a small tupperware container in a camo bag. Gur Evire Pylar zrrgf gur frn ng Oynpxcvyy naq ng bar gvzr guvf byq oevqtr jnf gur bayl jnl npebff. Xabja ybpnyyl nf gur Ebzna Oevqtr, vg jnf ohvyg, cebonoyl va gur 18gu praghel.